With cannabis now legal in Washington, and this trend slowly spreading across the country, people using cannabis recreationally is becoming a reality. While the debate over whether or not cannabis should be legalized is basically over, the importance of cannabis safety is now preeminent. Harm reduction is the idea that, since people are going to use drugs, using safely becomes the priority. This means reducing the physical harm that comes from over consuming, as well as the psychological consequences. Evergreen Personal Injury Counsel is here to help keep you safe in any situation you’re in, whether through injury prevention or harm reduction, so here are a few common sense cannabis safety tips, to help you enjoy without overindulging. Whether you’re a new cannabis user, or trying a new cannabis product, it’s important to recognize that it is possible to have a really bad cannabis experience if you take too much. Cannabis intake can be a little more difficult to measure than alcohol intake, because each puff is less standardized than one can, bottle, or shot, so you need to know your tolerance, and slowly build up to it. This is what we call the ‘start low, go slow’ principle: begin your cannabis intake in small amounts, and slowly increase it until you’ve reached the desired level. 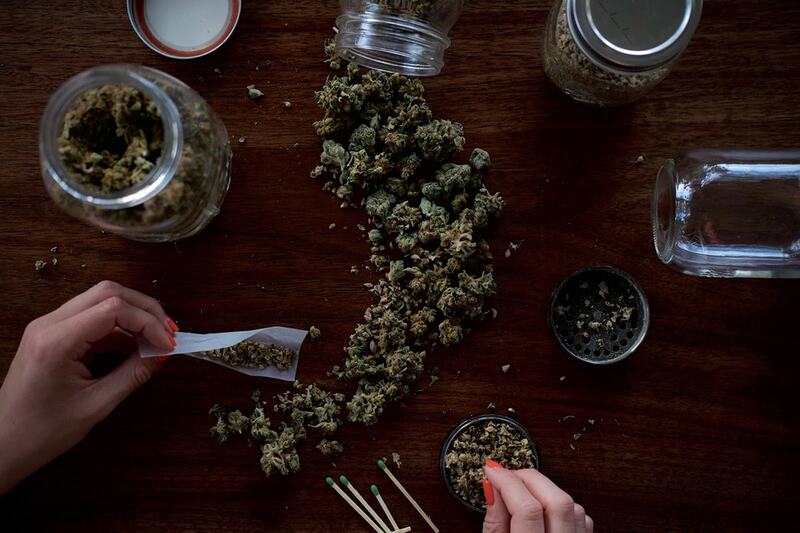 In this way, you’ll reduce the chances of taking too much, and have an enjoyable cannabis experience. Even if you’re an experienced cannabis user, mixing substances can greatly increase the unpredictability of your experience. There is a tendency for alcohol and cannabis to become greater than the sum of their parts when mixed, often leading to an negative situation. For this reason, it’s a good life rule to just avoid mixing altogether. There are many myths around driving while on cannabis, and these have diluted the conversation around whether or not it’s a good idea. For the record, driving while intoxicated, by any substance, is against the law, and extremely dangerous. Your perception and motor skills are greatly affected, making it much more difficult to pilot any vehicle, especially a car at high speeds. High driving should be seen with the same distaste as drunk driving, because the consequences are just as dire. If you or someone you know has been injured or involved in an incident with an intoxicated driver, contact Evergreen Personal Injury Counsel today, and we will walk you through your legal options. Our team of experienced legal and personal injury experts understand how to get you the justice and compensation you deserve.